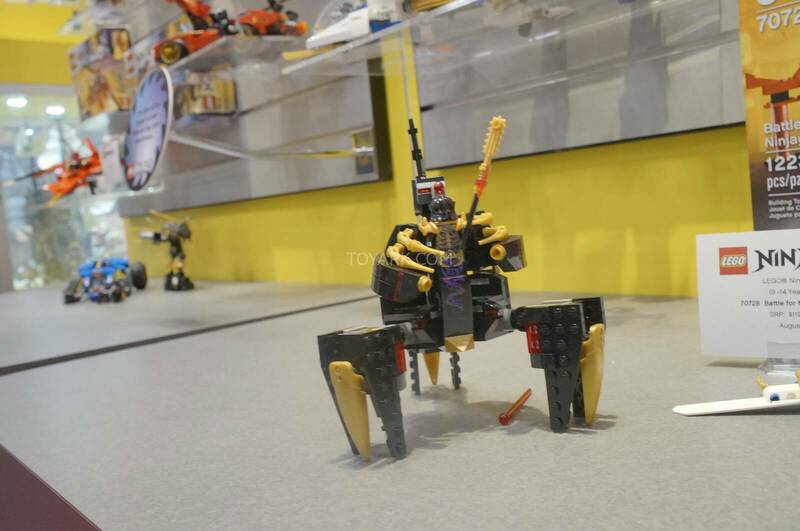 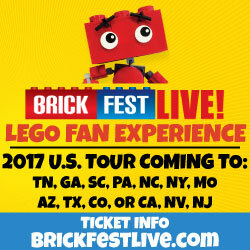 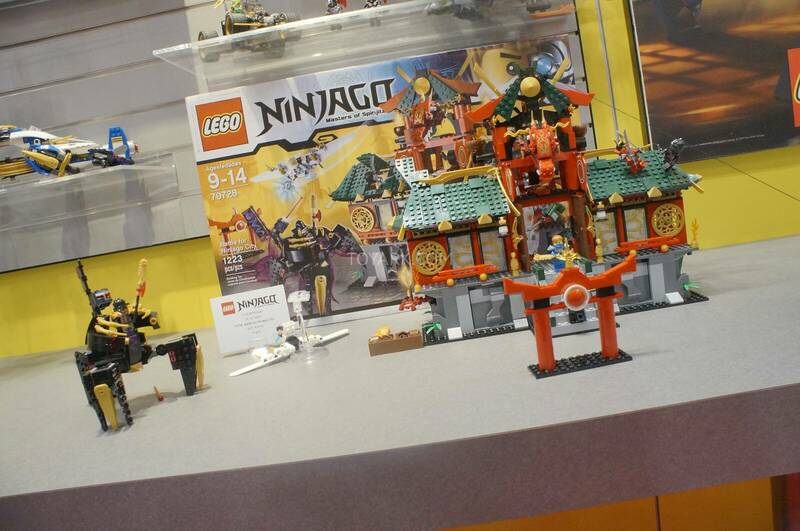 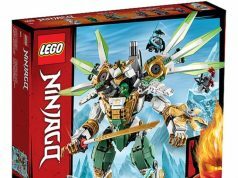 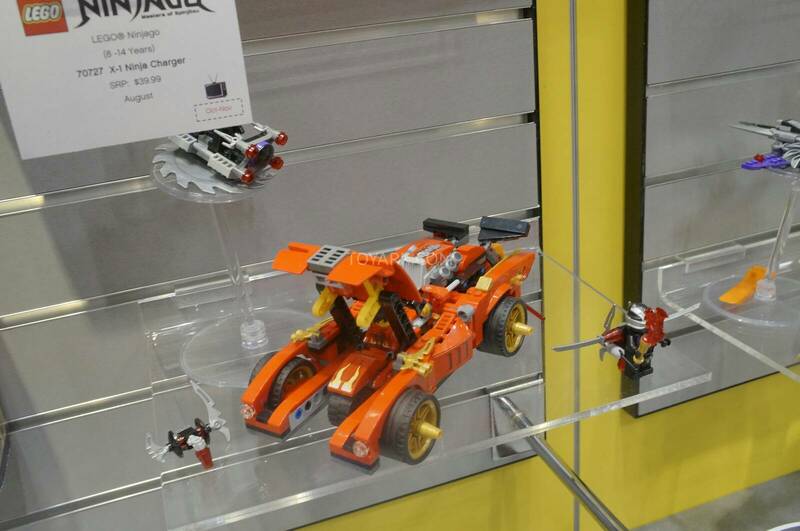 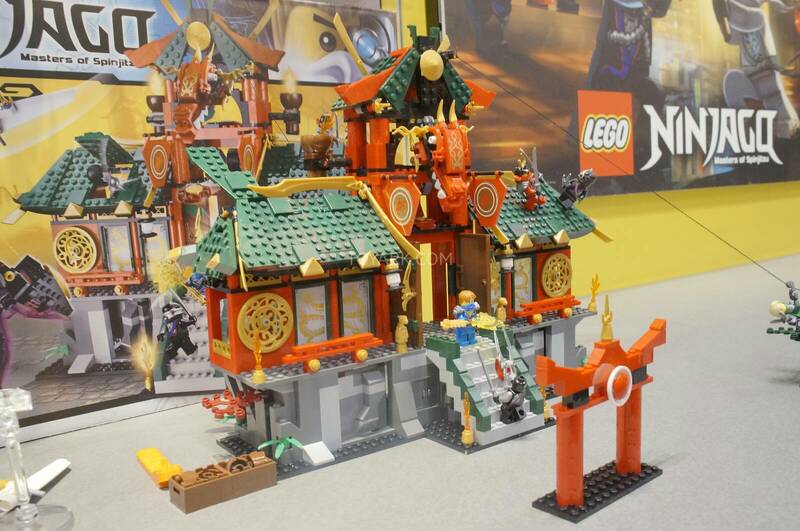 For you LEGO Ninjago fans, you’ll be glad to know there will be two new sets coming out this summer, the X-1 Ninja Charger (70727) and the Battle for Ninjago City (70728). 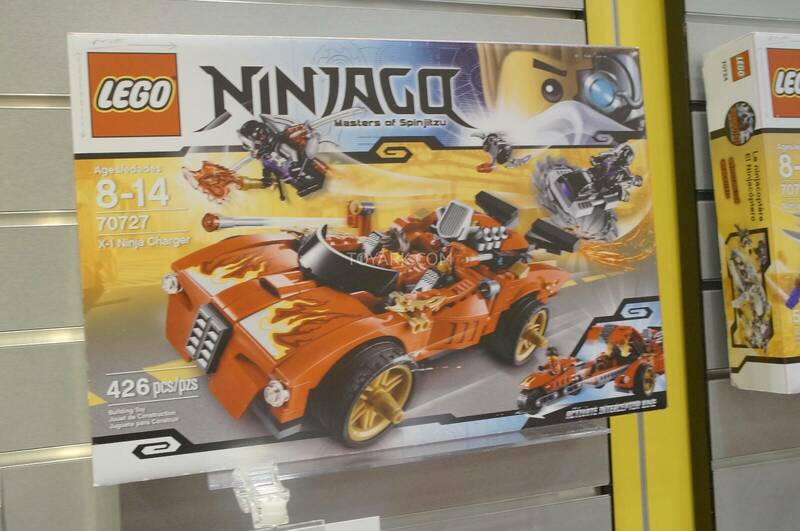 The X-1 Ninja Charger comes with 426 pieces and retails for $39.99. 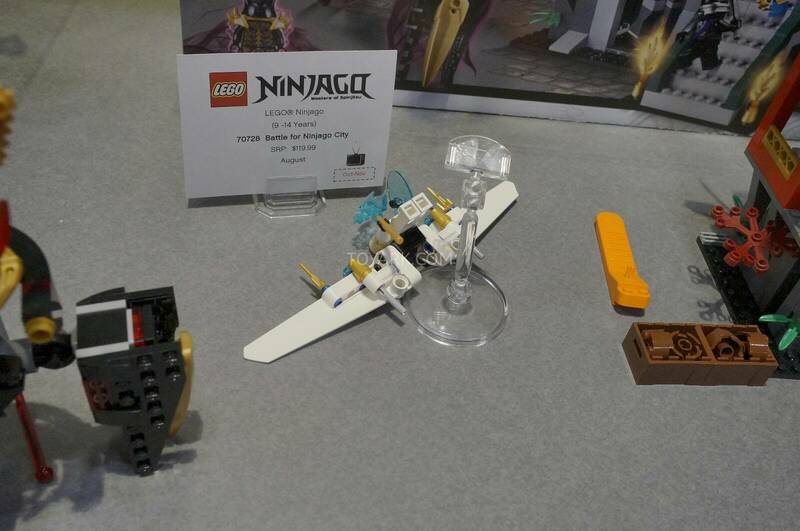 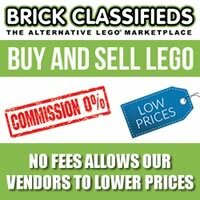 The minifigures included are Kai and two Nindroids. 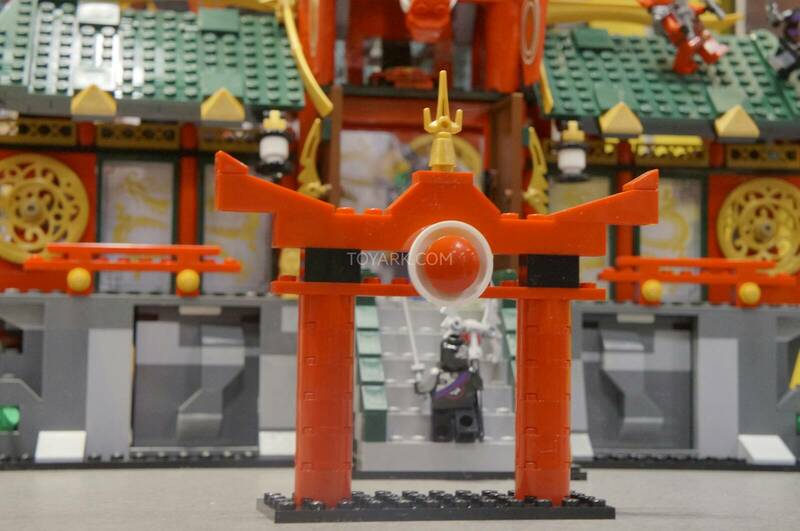 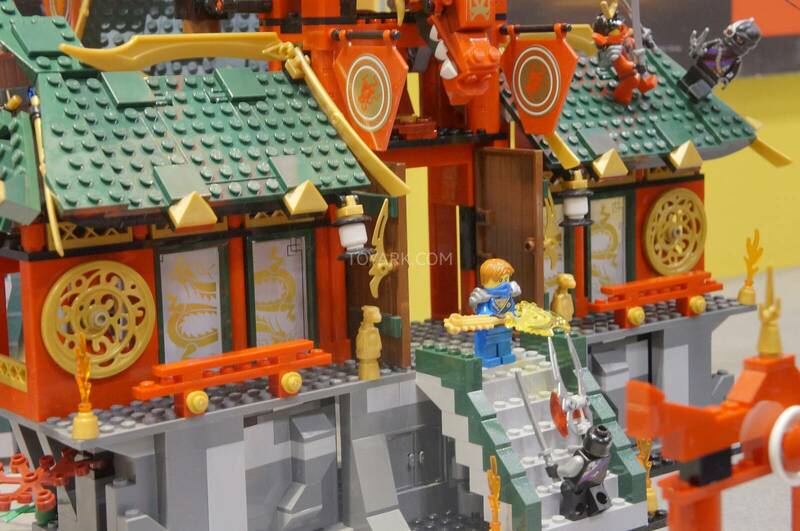 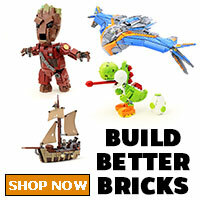 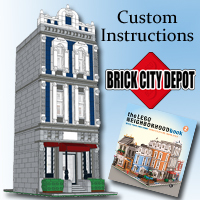 The Battle for Ninjago City has 1223 pieces and will go for $119.99. 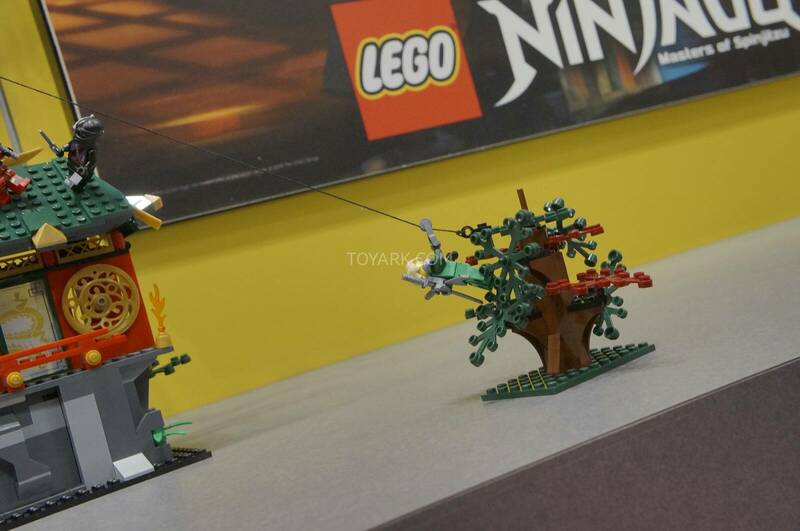 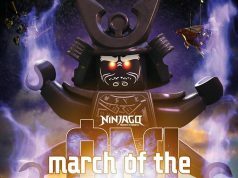 There are a whopping 8 minifigures in this set: Jay, Lloyd Garmadon, Zane, Nya, the Overlord, and three Nindroids.